Many websites get attacked by bots and spam. Luckily PHPFox Neutron has an integrated Spam Assistance which will allow you to enable some additional spam checkers and features to help you stop bots and spam. 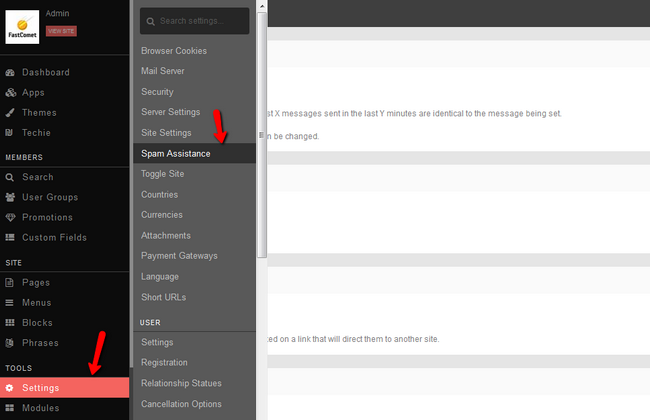 To enable the Spam Assistance you will need to login to your admin dashboard and navigate to the Spam Assistance section under the Settings menu. 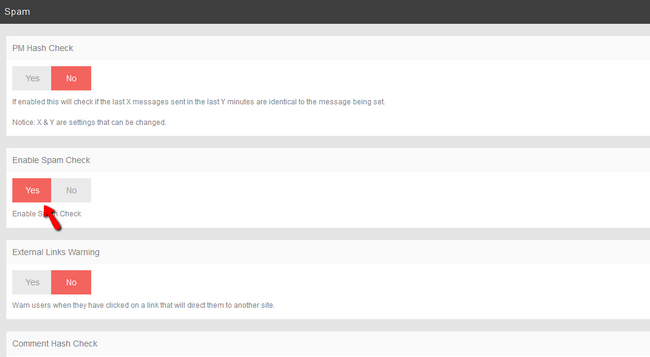 Here you can see all of the features that can significantly reduce the amount of spam on your website. 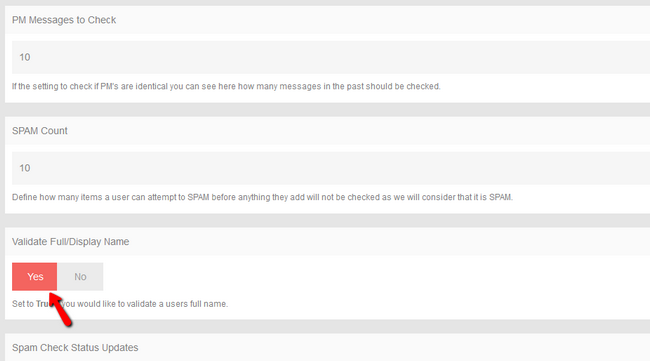 You can enable the Spam Checker and additional checkers that will check the posted coments from all users every few minutes and compare them for a duplicate. You can also set certain amount of comments a user can post in a period of time and whitelist URLs and emails that you have verified as safe.